One thing that I do kind of like about the fall is the opportunity to top off a cute outfit with a beautiful coat. 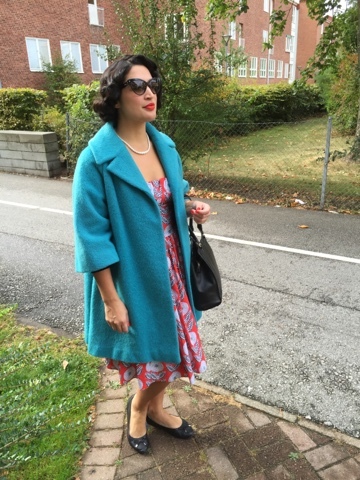 And the best vintage coats? Why, they're Lilli Ann of course! 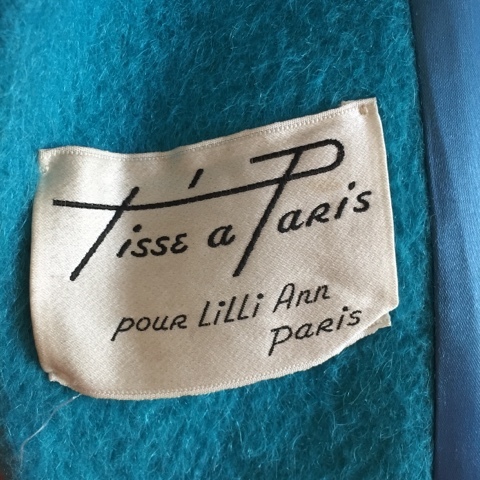 Like many other vintage gals, my most prized coats are my Lilli Ann coats. 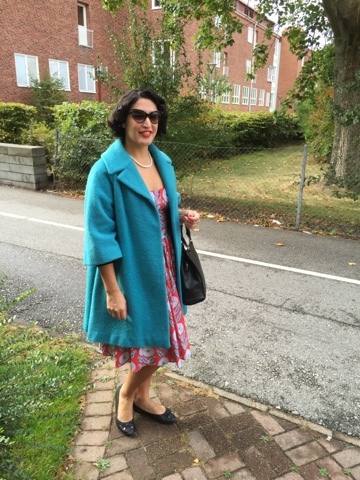 This turquoise one from the 1960's was my very first and probably the one I reach for the most. Okay, fall, bring it on!I'm ready for you!